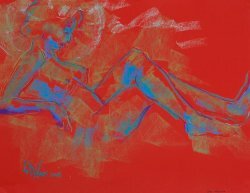 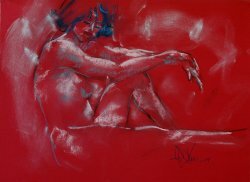 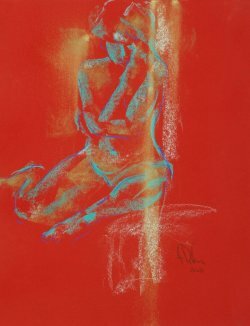 These original, one-of-a-kind figurative pastels are all life drawings. 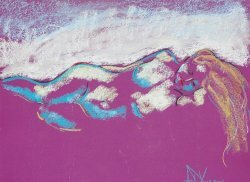 Their brilliant colors are influenced by Andrew’s earliest love of impressionism, and artists such as Monet, Degas and the contemporary pastel artist Wolf Kahn. 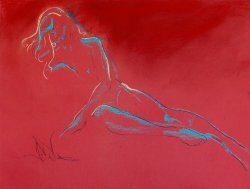 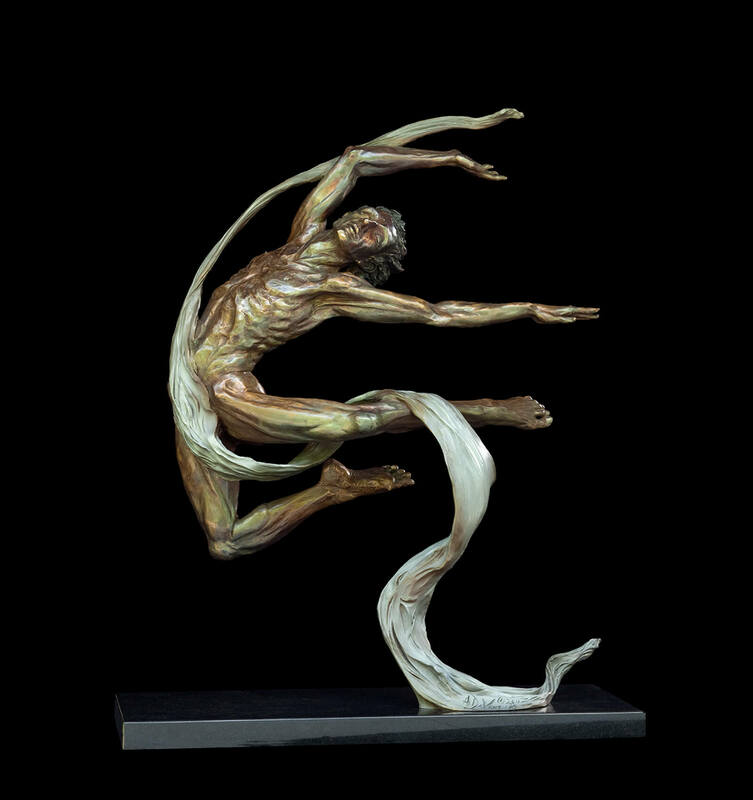 The models’ pose along with the sensuality of the figure suggests the colors he chooses. 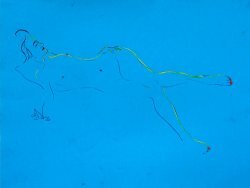 The medium itself presents a vibrancy unlike any other, as well as a freshness and spontaneity.